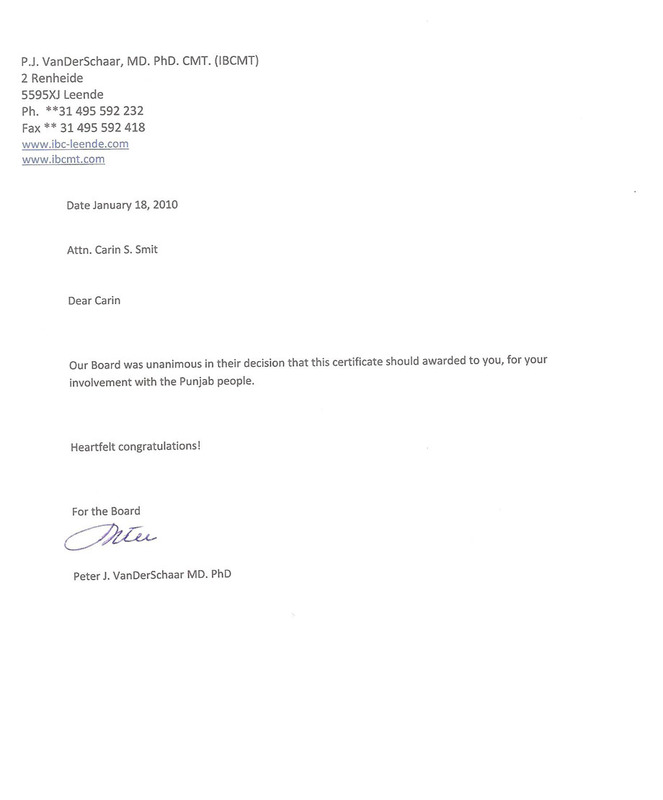 Carin Smit was invited to Faridkot, Punjab, India in 2008 to train 3 doctors of Indian Neuro-Therapy as Auditory Integration Training Practitioners. 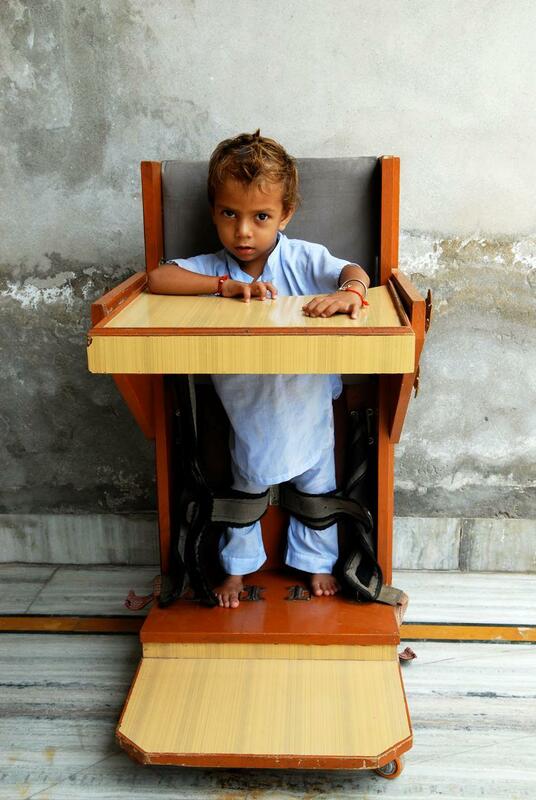 The Baba Farid Center for Special Children offers Indian Neurotherapy and other naturopathic interventions to some 400 children with cerebral palsy, autism epilepsy, neurological disorders, etc. in the state of Punjab. During Carin’s visit her heart broke to see the degree of disability, lack of facilities, poverty and degree of illness of the children, ranging from babies in arms to adults with severe neurological disabilities. She shared her thoughts with the leadership and said she felt that the children (adults) appear as if they were poisoned. 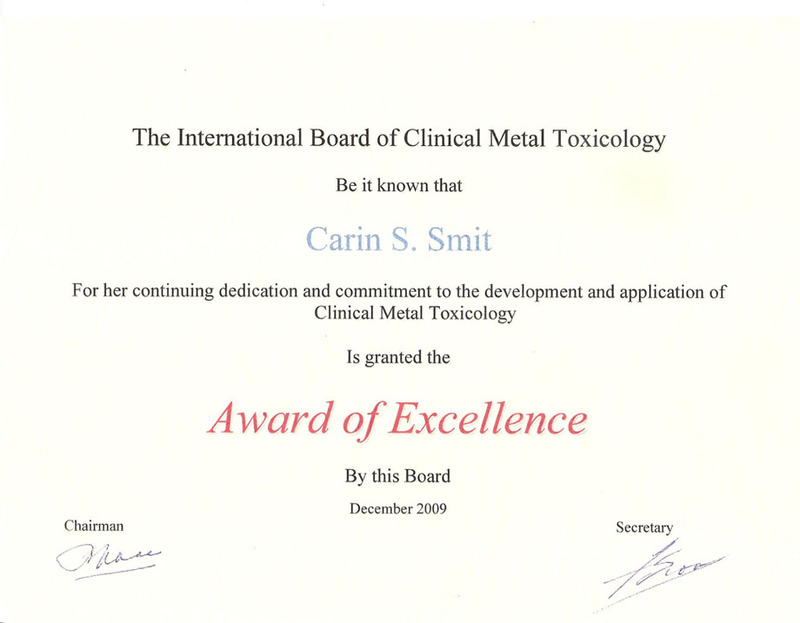 As a C/Clinical Metal Toxicologist it seemed necessary to have these children tested for toxins and she wrote letters to a number of laboratories requesting sponsored help with bio-medical testing. One lab, Micro Trace Minerals in Germany offered to sponsor lab-time to run tests for to see what the possible cause of toxicity could be. Carin and the team at the Centres commenced sampling and the results showed something quite unexpected: the disabled children attending the Centres were poisoned with a cocktail of lethal metals – arsenic, cadmium, lead, mercury, but the most disturbing was exceptionally high levels of uranium. 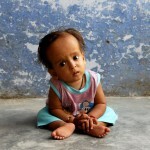 Once the Phase 1 test results were released, it was also very evident that the children, most of whom were malnourished, needed supplements to build up their bodies for the Phase 2 testing, which would involve chelation [removal of toxic metals by means of substances which act as chemical claws]. During this time the same lab who donated their expertise and lab-time, also send a consignment of nutrients valued at over Euros 5000.00 to Punjab. 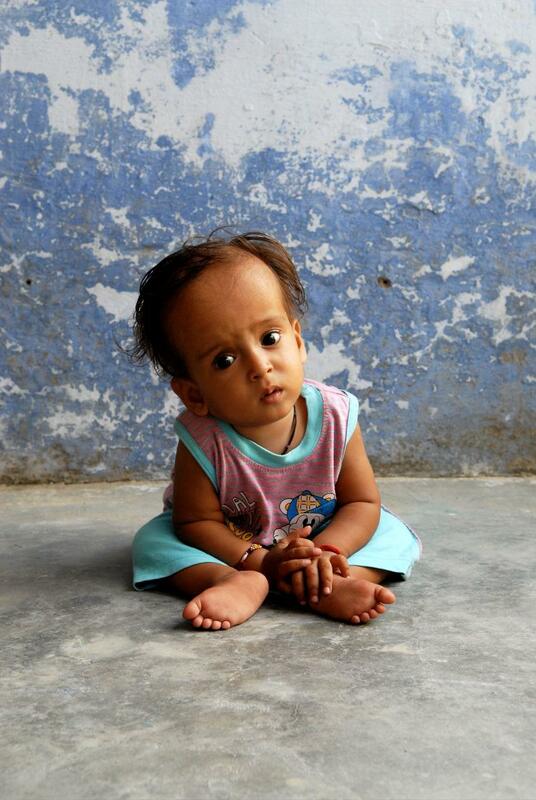 A second company, Kirkman Labs also contributed a set of nutrients for 25 children. Children’s lives were saves because of this kindness. For some, sadly, the help came too late and a number of children died between the first and second phase of testing. 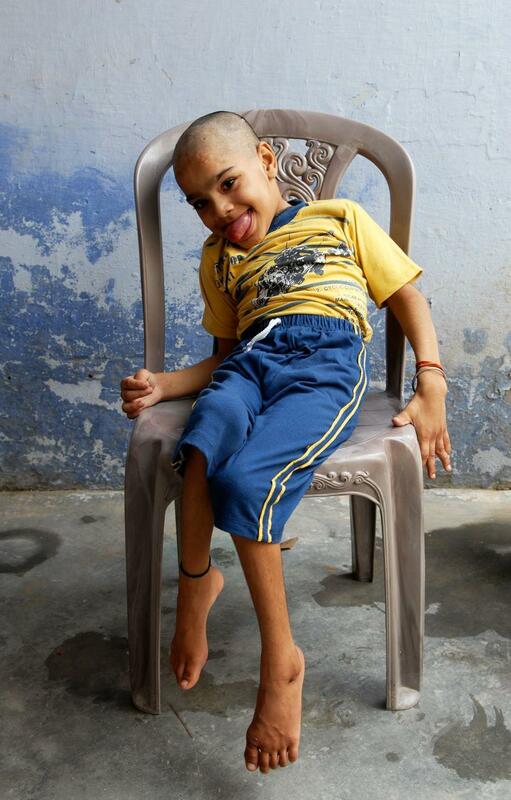 In April 2009, Carin and a colleague from South Africa, Mrs. Vera Dirr, returned and again with the help of the amazing team of young men at the centre in Faridkot, took urine samples after challenging the children with DMSA. 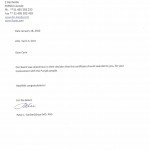 The tests went off well and the results of these tests confirmed earlier results. A company from New Zealand, Mercout, donated a large consignment of detoxification building nutrients to the children of BFCSC in Punjab. 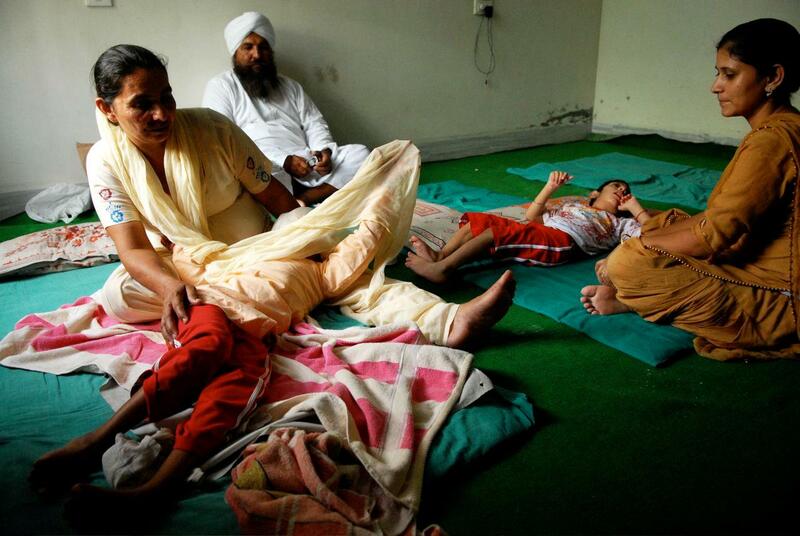 Between then and now the story about the damaged, deformed children of Punjab hit the headlines of virtually every major newspaper, radio and TV station in India. Carin was also interviews by radio stations in countries as far afield as Canada and France. The UK paper, the Guardian carried this story and it was mentioned on CNN. 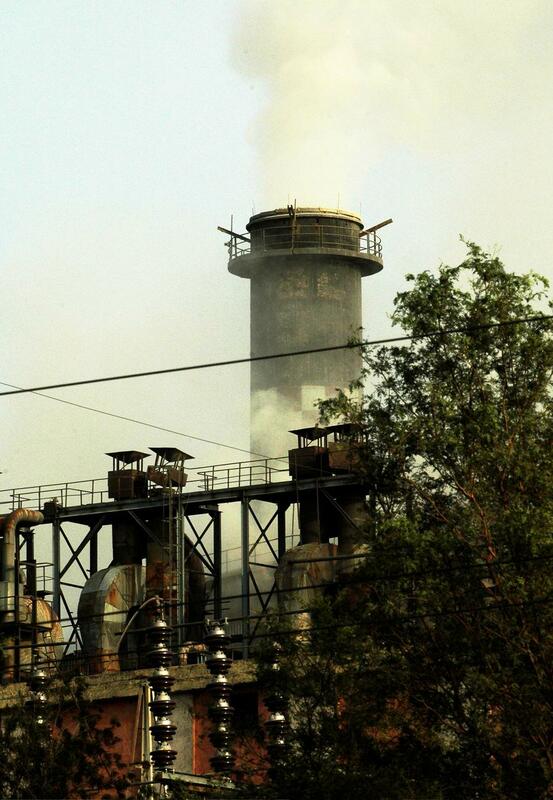 A radio broadcast on BBC World Radio also emphasized what everyone was thinking: “Where did the high uranium levels come from?” The answer: Most likely from the fly-ash of the dirty coal-fired power plants that dot the countryside of Punjab. 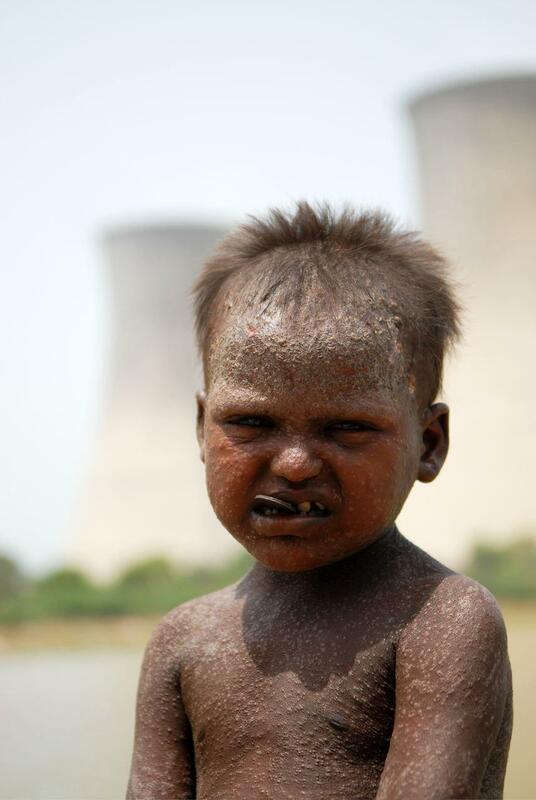 The damaged children of Punjab are but the tip of the proverbial iceberg: This is an ecological disaster in the making – the State of Punjab has no less than 24 million people in it and all of them live within close proximity of dirty power plants. 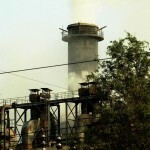 The soil, water and air are polluted. 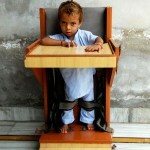 Hundreds of deformed, broken, sick and dying children are only the surface casualties…. 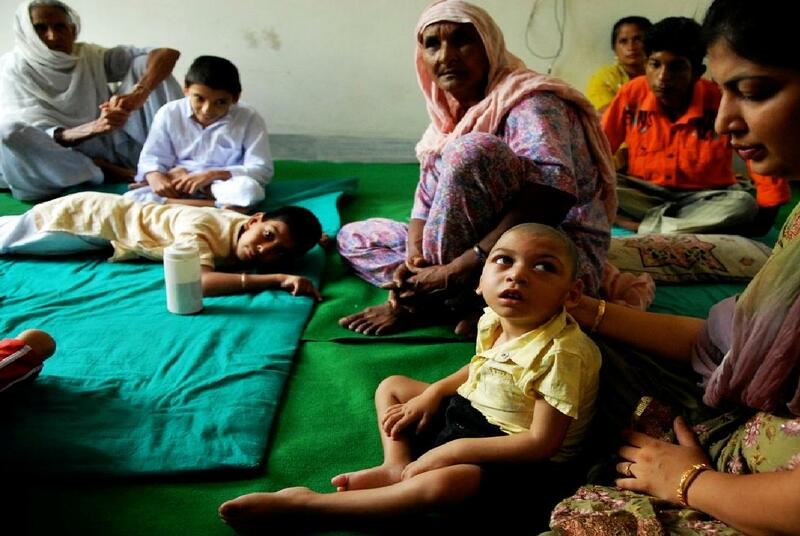 There are (hundreds of) thousands sick with cancer and other dread diseases, and in years to come millions may die because of the Punjabi and central government’s failure to act! 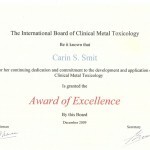 This week past, 20th January, 2010, Carin was presented with an Award of Excellence by the Chair Person of the International Board for Clinical Metal Toxicology, Dr. Peter vander Schaar in the Netherlands for the extraordinary work she has done to bring public attention the work of Clinical Metal Toxicology in her quest to help the children of Punjab.